Meet your customer's requirements for great service and manage your bottom line at the same time. "Elkjöp's vision is to be the earth's most customer centric retail chain. 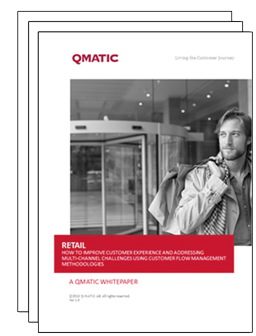 Qmatic help us improve the customer experience in our stores."